Mr Barry Jones qualified in Medicine from the University of London in 1974. He trained in general surgery in London and then in plastic, reconstructive, craniofacial and aesthetic surgery in London, Paris and the United States. 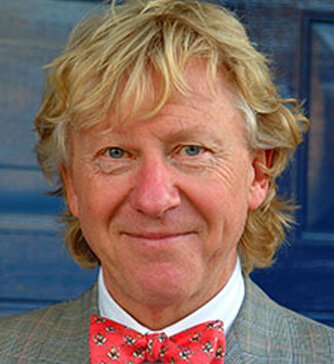 He is currently Emeritus Director of Craniofacial Surgery at the Hospital for Sick Children NHS Trust, Great Ormond Street and a Hunterian Professor at The Royal College of Surgeons of England and in private Plastic and Aesthetic surgical practice. Mr Jones has recently been visiting Professor in South Africa, Philadelphia and Barcelona. He has published over 120 peer reviewed papers in professional journals and in October 2006 published a book entitled “Facial Rejuvenation Surgery” (Mosby, Elsevier).